Hello and Happy New Year! It's been a bit since I have posted but I'm thrilled to be back for the Love is in the Air Stamp of Approval release! Today is day 3 of the blog hops. 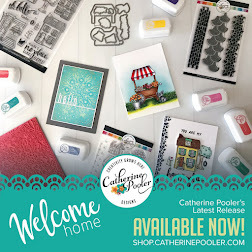 Be sure to head to Catherine's website for all of the blog hop lists and release details! 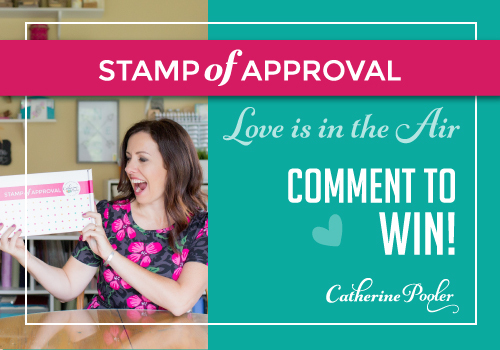 If you haven't heard of the Stamp of Approval (SOA), where on earth have you been? haha, just kidding! 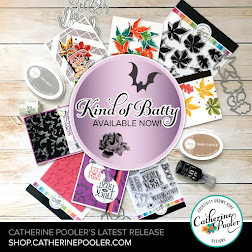 SOA is an exclusive collection of stamps, dies and accessories created by or for Catherine Pooler. These collections contain everything you need to make a variety of cards without having to reach into your stash. The Love is in the Air Collection will be released to the Wait List on January 9th!! This is a limited collection that will only be available until they are sold out, so make sure that you are on the Wait List to be notified when it is available. StampNation members get early access (a little perk of being a member!). My cards today feature The World Awaits stamp set. I'm using positive and negative masking techniques on both. To create my cards, the first thing I did was stamp the map images from The World Awaits on masking paper. Then I fussy cut the images, saving both the positive and negative pieces. Although all of that fussy cutting can seem overwhelming, you can save it to use again and again. (I stick mine right to the stamp set). The results are well worth the effort! For this card, I stamped the images on white card stock with Midnight ink. Then I masked off the edges of the map (covering any open spots with post-it tape) and sponged in a rainbow of color. Next I masked off the continents and sponged lightly with It's a Boy ink. This helps the images pop a bit more. I die cut the layer with the Postage Stamp dies and embellished with a scattering of sequins. My next card uses the same general idea but I've added more layers and color! I started this card the same way; stamping The World Awaits images in Midnight ink on a white panel. Using the same masks, I masked off the continents and sponged again in a rainbow all around the images. The panel was then die cut using the Postage Stamp dies and added to a white layer that was cut with the same die set. The sentiment was stamped and added, as well as the Love die that was die cut once from Black card stock and 3 times from white card stock, then layered together. The design was embellished with hearts from the Bon Voyage Accoutrements die set. 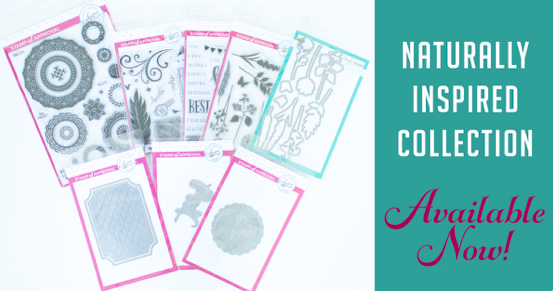 There are so many possibilities with this stamp set and the rest of the Love is in the Air collection. Time to go hopping along now. Don't forget to leave comments along the way. 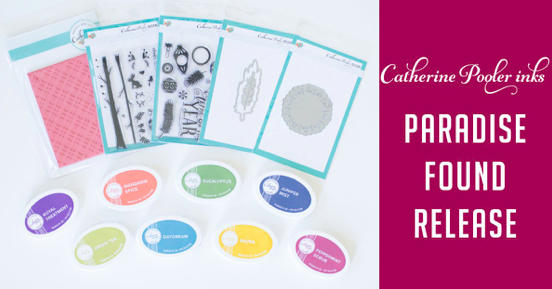 One winner will be chosen at random from each day's comments and announced on January 10th on Catherine’s blog. The winners will win their box and if they already bought it, they will be issued a Gift Certificate worth $100 towards a future purchase. Maureen, I love your cards. I like how you melded the different colors. Great job. Wow you fussy cut that entire world stamp. That’s impressive. The cards are simply stunning as all you cards alway are. I love the colours and the idea on the masking. Thanks for the inspiration. Both cards are stunning, Maureen! I really love both of them. So happy you are part of the SN DT! Wow! These are both gorgeous!! Bless you for all the fussy cutting! I don’t have the patience! Can’t wait to find out what that new ink color is! Your cards are stunning! Thanks for the tip on fussy cutting (and saving) the masks! I'm in Laurel's facebook cardmaking group - my ink color guess keeps changing! Haha! I"ll go back to yesterday's guess of Pretty in Pink. You win the "Patience is a virtue" prize for fussy cutting those continents. Love how these are the inverse of each other. Beautiful and full of happy colors. Your cards are fantastic ! These magnificent colors are so joyful ! I always love your cards and these are no exception. Beautiful use of color. I'm a Stamp Nation member. Love your color combinations and blending. Both cards are amazing! My fav is "Love...World go Round"!!! Stunning! You rocked this Stampnation member's world with your cards. Thanks for sharing. 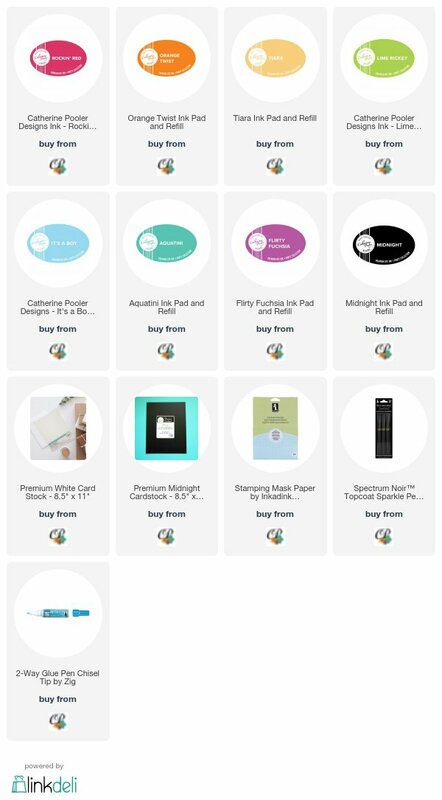 What a great blog hop this has been. I LOVE how your maps are the inverse of each other. So creative and beautiful Maureen! Your cards are colorful, amazing and inspiring. I am a Stamp Nation member. I can see some wedding cards coming out this set, combined with some other CP stamp sets. This is great inspiration! Thanks! Gorgeous cards Maureen! Loving seeing so many rainbow designs! Can't wait for the PJ party to order my SOA! It's so great to see you stamping again Maureen! 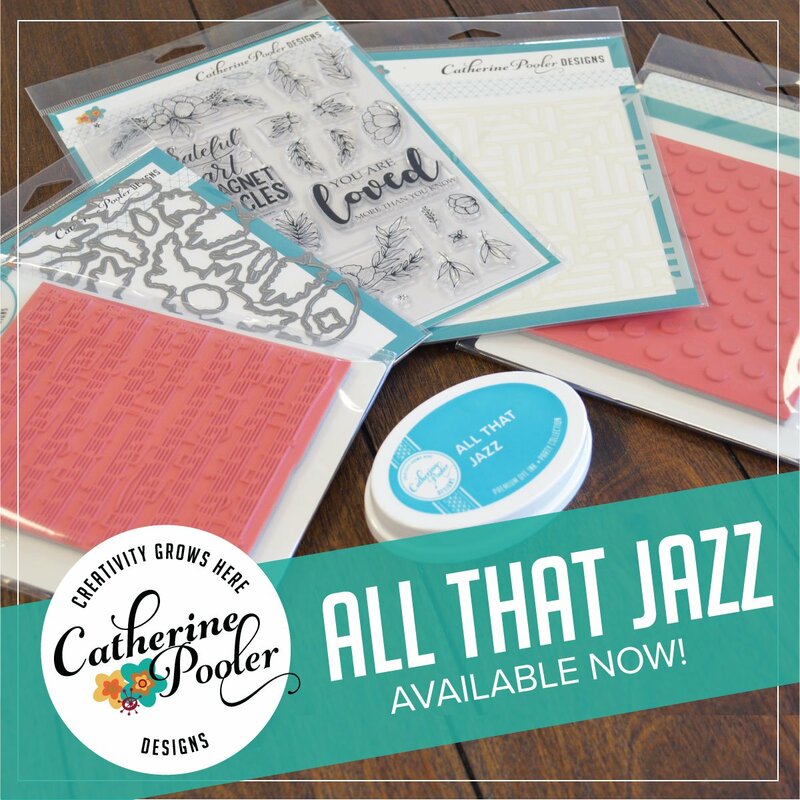 LOVE your cards - that second one has me wanting to get inky today - love the sponging!! That map is so cool and I think it's extra stunning left in B&W with that gorgeous rainbow ocean! 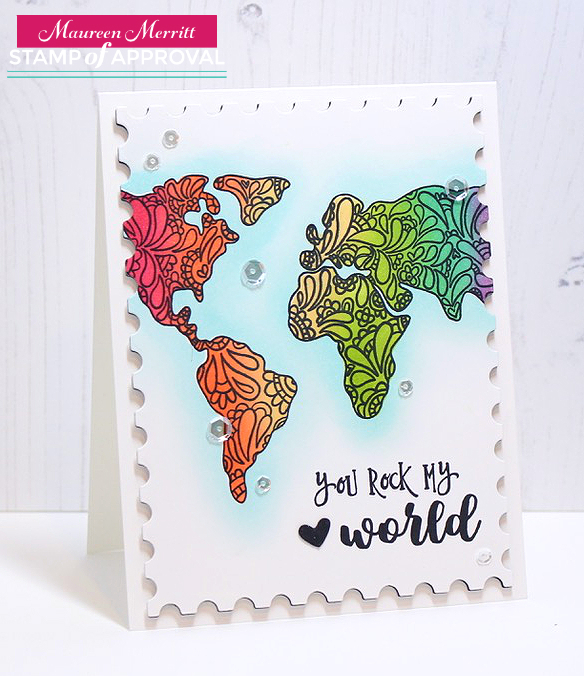 I love stamping and the world stamp is just wonderful for back or focal. I think your cards are super. You do such a fabulous job with sponging color -- and then to make a rainbow affect. I haven't yet been brave enough to try it -- but your cards give such great inspiration. I'll have to try! Awesome cards cannot wait to get this SOA box! Your cards are so beautiful. Thank you for sharing. Super duper cute cards!!! So many options for this box.. Your cards are stunning! "Love makes the world go round" is my favorite. Thanks for giving us so much inspiration. Super cute cards! Love your coloring too! Thanks for sharing! Great colors..love the script of the word love!! Wow - these cards are awesome. They are so colorful. 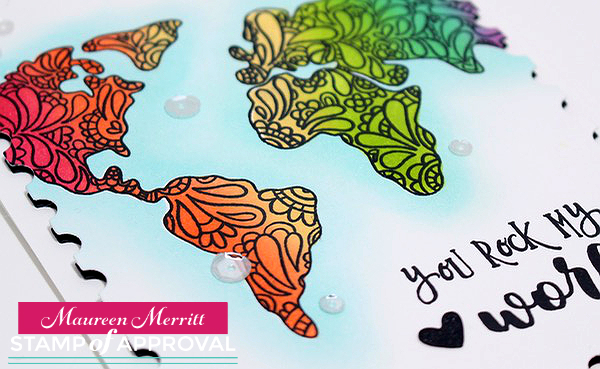 I love that world map stamp and cannot wait to use it. These are just more ideas to create with. Thanks for sharing your creativity! The creativity never ceases to amaze me. thanks! I love the black and white continents and showing the diffference when they are colored in! These are beautiful cards! thank you Maureen!! I love both your cards!! Love your wonderful, colorful cards! Thanks so much for sharing with us on this great SOA blog hop. Love both card ideas. They are both very colorful! Maureen, your cards are so amazing, they are both pretty and colourful. Thank you so much for sharing, Love is in the Air for sure in this SOA collection. Your cards turned out spectacular!! As a new stamp nation member, I'm very excited for this box!!! Very clever and colorful world card designs. Great cards. The amazing colour and design knocked this kit into the must have category. Well done. Both cards are gorgeous, but the rainbow background with white continents is really stunning. Love the simplicity and color. This SOA is going to never get put away. Love your cards Mo!! Miss seeing your face. Have always loved your designs!!! 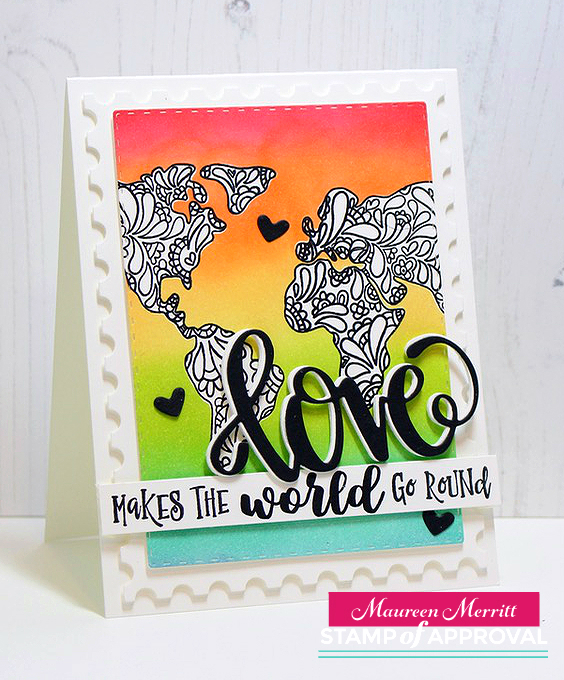 I wasn't too sure about the world stamps until I saw all the great ideas from these blogs! Love your card! I really need to try that masking technique - thanks for the inspiration. I can't wait to participate in my first SN member PJ party tonight! Love the cards, the colors are spectacular together. enjoyed your cards I got to see a lot of different ways to use the world stamps! Maureen, this is a simple technique, but it packs a punch! Love the flow of color! Oh, and I'm a StampNation member. Love your cards as always. This world stamp is rocking MY world and seeing all the different ways it is being used is awesome. Thank you for sharing as always. At first look, wasn't sure about the postage stamp die but I have grown to love each and every card made with them. They create such a presence on the cards that really stands out. 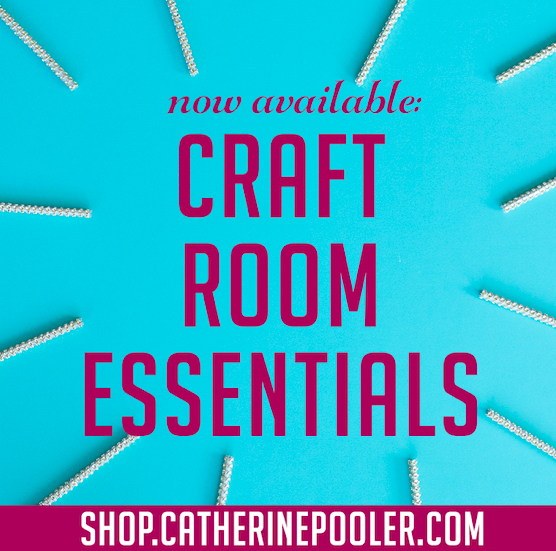 Thanks for all of the creative options shown on this blog hop. The design team ROCKS! I am a SN member. Great cards! Beautiful colors and blending. Thanks for the masking technique tips! I am a Stamp Nation Member. Love your cards. Colorful and creative. Thanks for sharing! Gorgeous cards with those fabulous map stamps. Thank you for sharing how you masked to create these stunners. Very inspirational. Leaving the would white with the colored background is so cool! It's beauty is brought out with this technique. Such awesome rainbow cards...love them. I just love your cards - they are stunning! Thanks for sharing your talents! so pretty! Your cards are wonderful! Love that world stamp set. It will make so many cute cards. Great cards, Maureen! The world map stamps are great as is everything in this SOA! Can't wait to get it. Thanks for sharing. Wow. Thank you for your tips on masking. I love how your blending of colors gives it softness although they are very colorful. The blue "water" blending looks great. Thanks for sharing your techniques. Love the cards especially the 2nd one. I'm in Laurel Beards fb group and I think your cards are so stunning. I love your fun colors on the world map, so pretty!!! Love the use of colors - so brilliant. Can't wait to start. Love your cards and color combinations! What a great end to the blog hop!!!! The postage stamp die is amazing and I cant wait to start using it! Both cards are absolutely stunning and so beautiful!!!! Beautiful cards. Very colorful. Stunning. Thanks for sharing. Fun to see the plain world on colors. Probably the way I will use the stamps. Thanks. I've always loved your cards! They're just so beautiful! Can't wait to get the SOA kit. Love the colors! Great cards! How amazing this stamp set is, just imagine giving the card to a newly married couple who are going on s honeymoon around the world, because these colors highlight the countries, they are going to, and to, by using this card, they will never get lost. What a wonderful memory. Wow such great colors! Beautiful job on these cards! Love rainbows. These are magical!!! I love this stamp set. It is so unique. Not like anything out there. It is a must have. Thanks for highlighting it. These are so very pretty :) Can't wait for the SOA party tonight! Your cards are so BEAUTIFUL! Love your inking/masking with that map it's just fabulous! Love this stamp and the possibilities! I am a StampNation member and think this SOA is amazing! My favourite thing in this collection is the postage stamp dies. I am also excited about the release of the new ink colour. 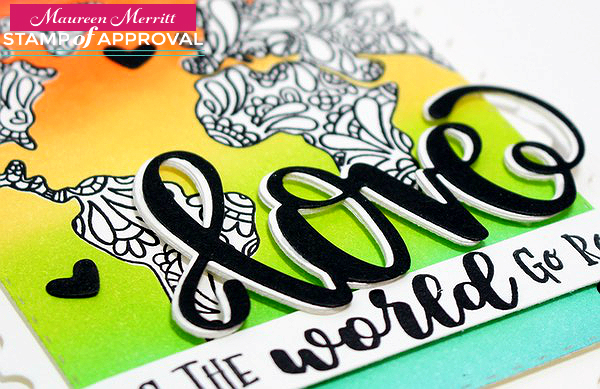 I just love the dimensional effect you did with the love die cut. Beautiful cards - you are right there are so many ways to use the map stamps. Can't wait to try them out! It is so amazing to me to see each person come up with yet another idea with the same set. I especially like your mask and sponged card with rainbow world. I am a stamp Nation member who is thoroughly enjoying the challenges and inspiration there! The design team is amazing for sharing their talents to a SN member. Love these cards. The second one is my favorite. Thanks! Both cards are nicely done. Maureen, love both of your cards! Very creative! Thank you for sharing! Very nice, love the brightness! You've certainly sold me on the utility of making the masks for the map stamps, Maureen. Can't believe how different and effective both versions are! There is so much to LOVE in this collection... Thanks for the inspiration! Lovely colors. Both cards are a work of art. Maureen, your cards are gorgeous as always! Love how you've fussy cut and masked the world stamp. Such cute ideas using the world stamps. So colorful! Love the script font. Your cards were last on the hop, but far from least! Loved both of them. I just love that large love sentiment and die!!! Gorgeous cards!! I love the rainbow on the map pieces. Using the masks behind the map pieces and creating the rainbow for your second was stunning. Amazing cards Maureen!! I love The World Awaits stamp set!! I would be happy with just that one set but Secretly hoping I have some luck and win a SOA box!! But if not I will impatiently wait for this set to become available the Catherine's store later this year!! Beautiful cards, love the mask and sponge techniques on this awesome map stamp -so effective, these cards are stunning! Beautiful, Beautiful, Beautiful cards!! Loved the way you double-masked & then gave us a little tutorial on how to do it. Thank you. In Love yet Again! Love being a StampNation member. 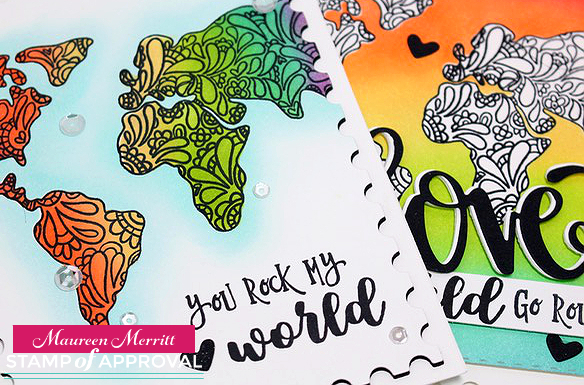 I love the Stamp of Approval collections because everything in it works so well together you don’t have to think about it. The cards practically make themselves. I love just how many different ways these products can be used together. Hard to choose a favorite product but I’m leaning really hard in the direction of those postage stamp dies. Love your creative approach! Thanks for sharing your talent! I'm a Stamp Nation sista!! You completely rock that postage stamp die. These are fabulous. So excited to be a StampNation member right now . . . with release today, the creations will be flowing in from members. Can't wait to see it all. I always love to see the same stamp set used differently - both of your cards are outstanding! Wow...both these cards are beautiful!! Can't decide which I like the best! I love the rainbow colors on your first card, but the background inks on your second is equally beautiful & looks awesome with the map uncolored!! Love your cards! They are beautiful! Amazing, colorful cards! The die cuts really add to the dimension of the cards! Your use of color is magical in these card designs! I don't know which card I like better. I love color so I believe that's why me decision is so hard. I guess in the end I like them both and can't wait to try my own version of your techniques. Thanks for sharing. 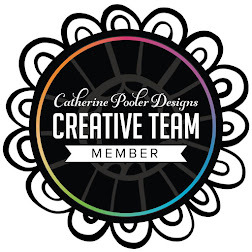 Your designs are awesome and your color combos are just fabulous! Great masking and I love the sponging! Such awesome talent and inspiration in this hop! Cannot wait for the ink color reveal! It's great to see the same stamp used in different projects. The results are gorgeous with those vibrant inks. Thanks for the inspiration. Fabulous cards. I love the shading around the first card to look like the ocean. Amazing cards! I love how colorful they are! Fantastic cards! I love these ink colors. Maureen, you haven't lost your touch with making cards pop! I have missed your cards. My most favorite is the first card with the coloring and the placement of everything including the accents with the sequins. What fabulous cards, you rock Maureen! Maureen so nice to see your cards! They are gorgeous especially the black and white one. Both of your cards are beautiful. Great map cards. Love the colors. You do such a fabulous job. I love these cards and the color combinations you chose. Don't the CO inks make for fantastic looking cards? They're so vibrant and wonderful to use. Your combinations are awesome! Perfect cards for those stamps. Love them both. My very favorite part of your cards is the color! Such masterful technique and eye-catching cards. Thanks for sharing! Amazing cards. I can’t get enough of the world stamp. I especially love how you used rainbow order on it. This collection is so dreamy. Great job Catherine. WY to go DT. Awesome cards! I love this stamp and both of your versions! Beautiful cards! Just love the colors in both of them! Gorgeous cards! Love the colors! Beautiful ink colors and I LOVE that map stamp!! Lovely cards. I like how the SOA releases their product all coordinated and this plans so you aren't stumped.. such a great idea. I hope I might be able to get a kit! 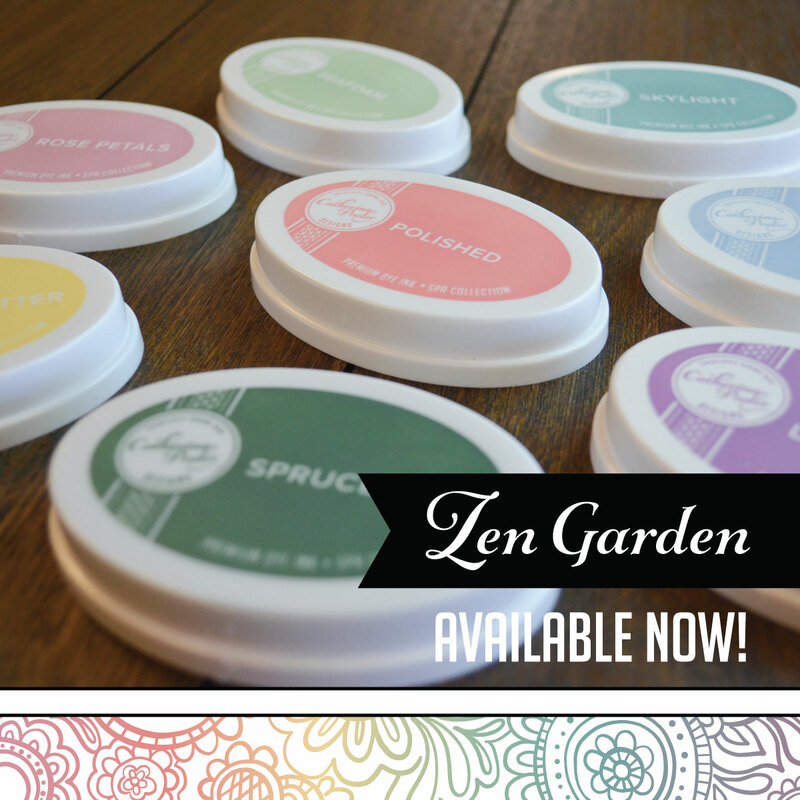 These would make such a nice gift set: an inside out and outside in rainbow world! It must be hard to be at the end of a bloghop, but I really appreciate your designs and creativity. Thanks for sharing with us and giving us a chance to win this fantastic kit! So pretty - love the colors. Beautiful cards, Maureen. 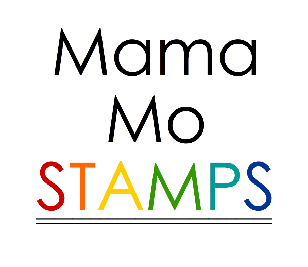 I 'm sure I will see many more cards using this stamp at StampNation. Really beautifully done. Great idea to save the cut-outs to use again and again. These just look so perfect. What a great SOA! I do so love that world stamp set! So versatile! I'm sure the fussy cutting took a while, but it was so worth it! Gorgeous cards!! SOA Love is in the Air is Available NOW!